1 2 3 4 5 Click to share your rating 5 ratings (3.8/5.0 average) Thanks for your vote! 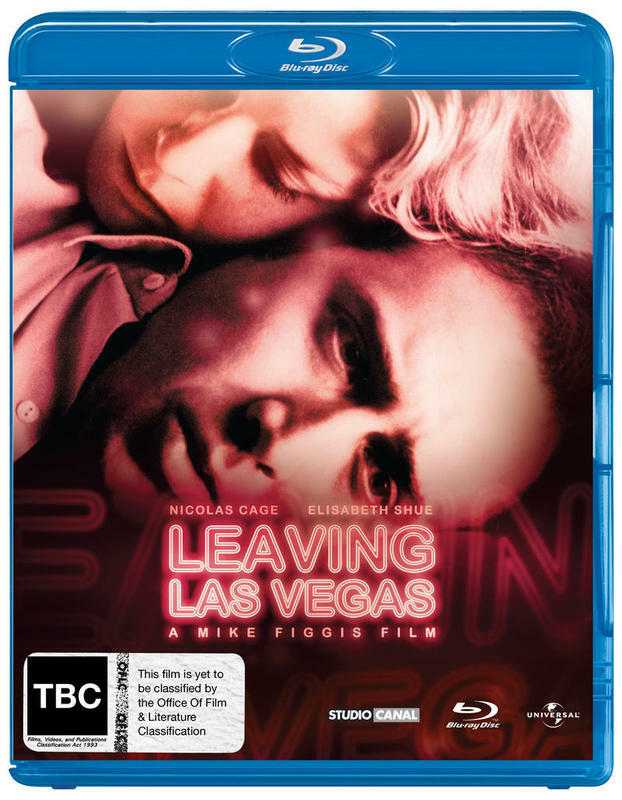 Winner of the Best Actor Oscar Nicolas Cage and Best Actress nominee Elisabeth Shue star in an intimate portrait of love and loss set in the seedy fringes of Las Vegas. Nominated for two Academy Awards, Leaving Las Vegas is the story of Ben (Cage - Gone In Sixty Seconds, Adaptation, Snake Eyes), a burnt-out alcoholic who gets fired from his production studio and decides to go to Las Vegas on a mission: to drink himself to death. In the city where the bars never close, he meets Sera (Shue - Hollow Man, City of Angels, The Saint), a young prostitute on the run from her former pimp. These two unlikely souls form a unique bond that will profoundly change them forever. What follows is a heartwrenching portrayal of sacrifice and unconditional love.